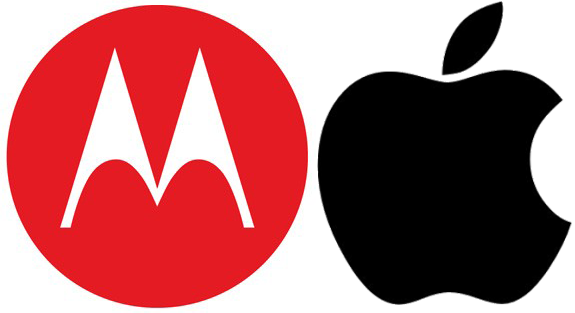 It is proving to be extremely difficult to keep score in the on going legal disputes between Apple and Motorola, with both companies notching up temporary victories in the last few weeks. Today however, the victory banner will be printed with Apple’s name, as the Higher Regional Court in Karlsruhe, Germany, have ruled in the fruit company’s favor against Motorola Mobility Holdings Inc. (MMI). The ruling comes via an appeals court and relates to the recent ruling in Germany which forced Apple to remove all iPhones and iPads from their online store which featured 3G technology. The original ban came as a result of yet another patent complaint filed against them by Motorola, once again in Germany. The claim was made as MMI believed that Apple’s 3G-capable iOS devices infringed on a patent they owned relating to UMTS technologies. At the current state of the proceedings, it is to be assumed that Motorola Mobility would violate its duties under antitrust rules if it continues to ask Apple to stop the sales. Both companies are involved in a number of disputes, not only against each other, but also against other technology companies in the industry. However, Bloomberg are reporting that this particular litigation is centered around what is known as a standard essential patent that companies are required to license to competitors, as the production of products would not be possible without the technology. The same site is also reporting that Apple have filed an additional complaint with the EU against the soon to be Google-owned company which accuses them of violating a promise to license industry standard patents on fair and agreeable terms. The ruling made today will obviously help Apple going forward in this case, but as we have seen with previous patent infringement cases, anything can happen. Whatever the final outcome may be, I think it is pretty safe to say that both companies will continue to pursue each other through the legal systems in order to gain the upper hand.